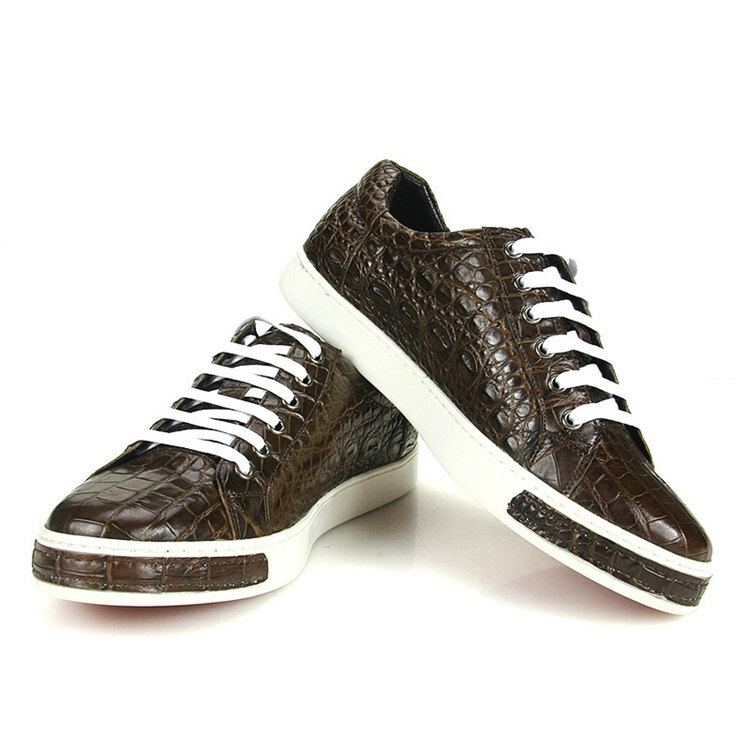 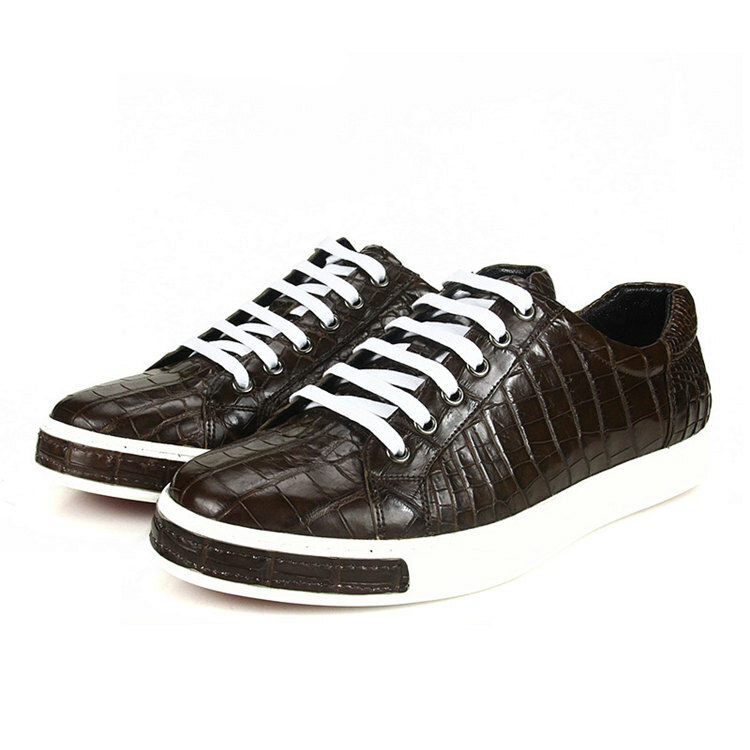 If you prefer keeping up with the latest trends, then this pair of alligator sneakers from BRUCEGAO will become your instant favorite. 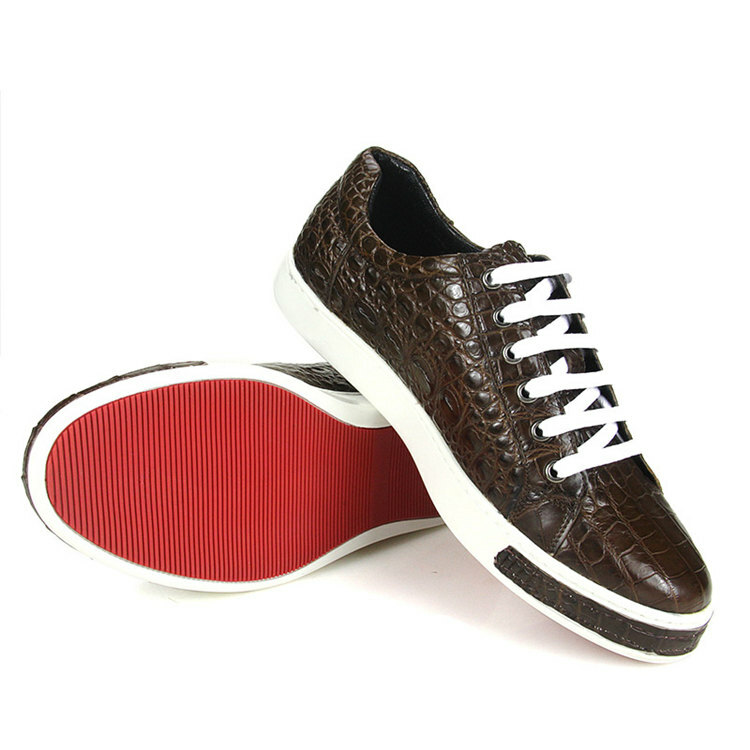 It comes with a lace-up fastening that makes it convenient to wear. 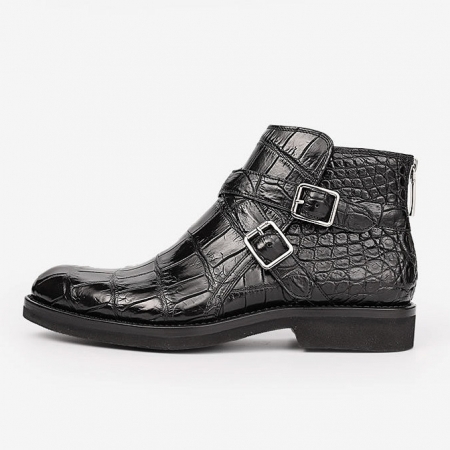 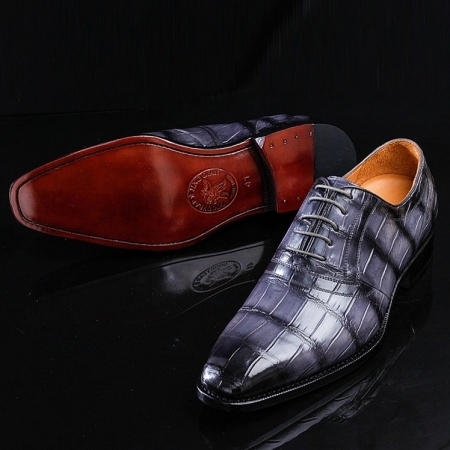 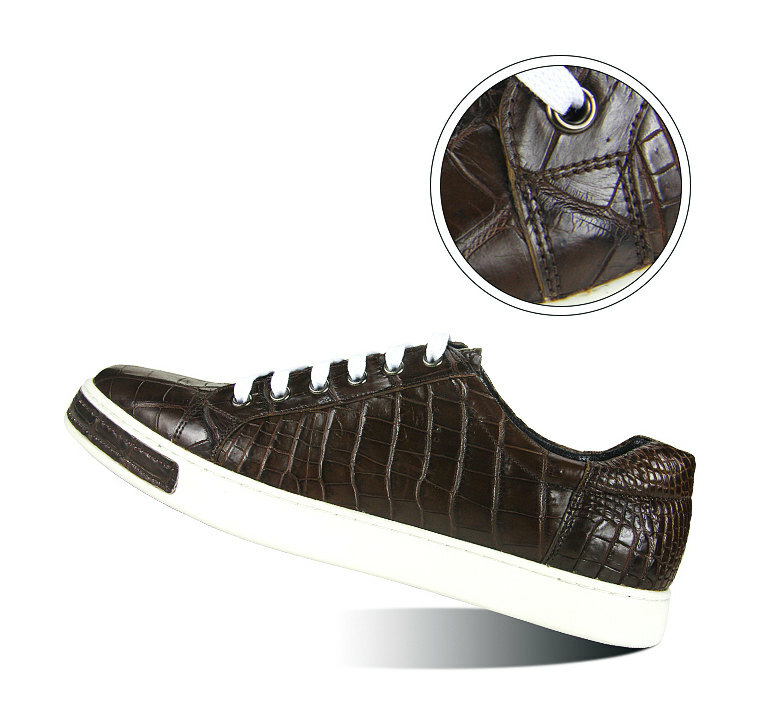 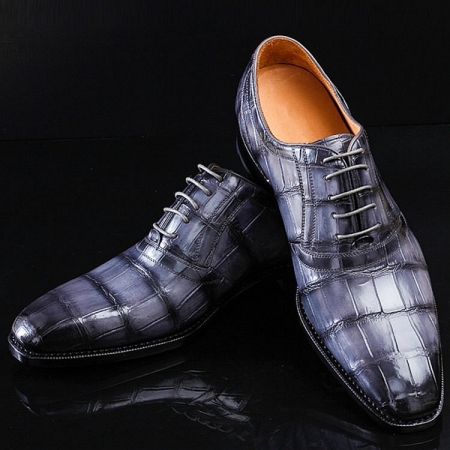 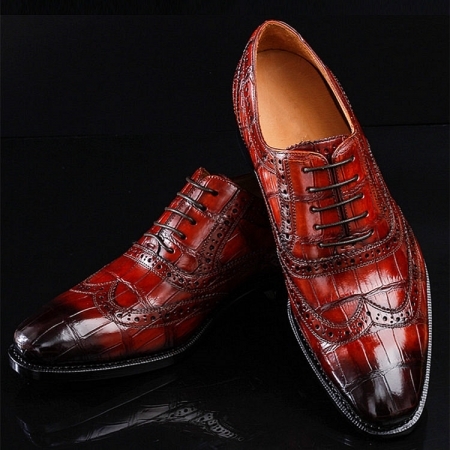 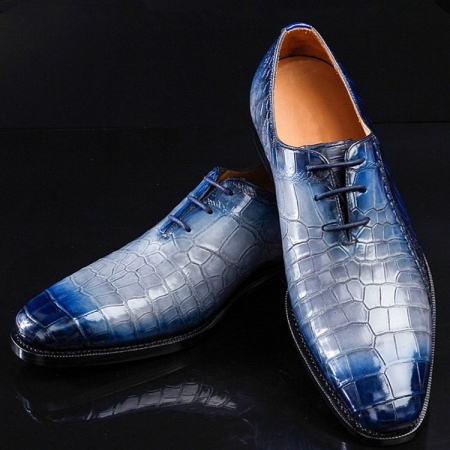 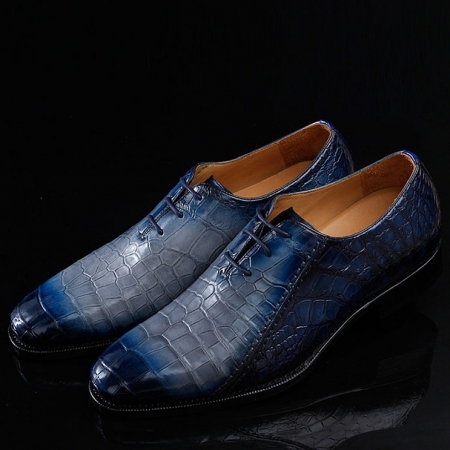 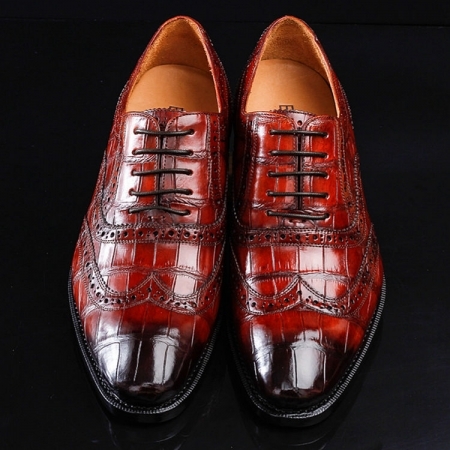 Besides, the outer sole is crafted from ethylene vinyl acetate that ensures a firm grip, while the alligator leather upper lends it a good finish. 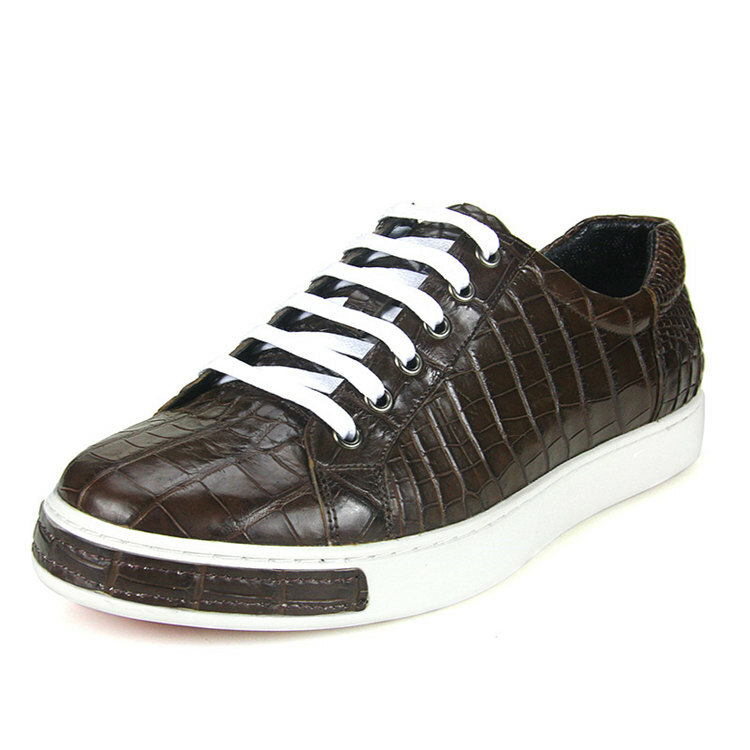 Simple yet stylish, this pair of lace-up sneakers will be an excellent choice for you to wear on casual occasions. 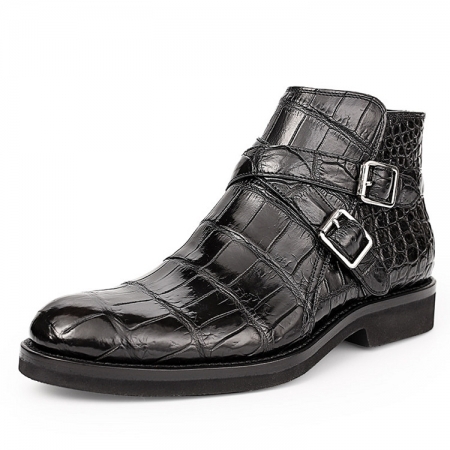 It comes with a soft footbed that will keep your feet at ease throughout the day.